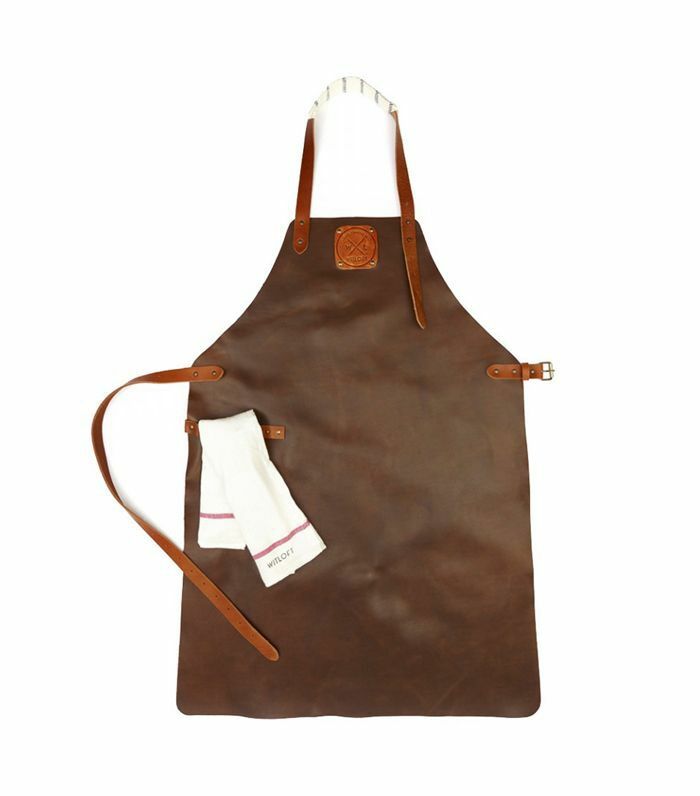 Socks, gift certificates, whiskey bottles, and ironic ties—these are just a few of the things we typically find gift-wrapped at the breakfast table around Father's Day. But what if you were to kick it up a notch this year? Whether you're gift shopping on your own this year or pooling together with your siblings to find your dad the best Father's Day gift, we came up with a few ideas that will likely earn you a "child of the year" award. Is your dad a beach bum, a Bruce Springsteen fan, or an avid cook? No matter his style, you'll be sure to find something in this list that will put a large grin on his face come Father's Day brunch. 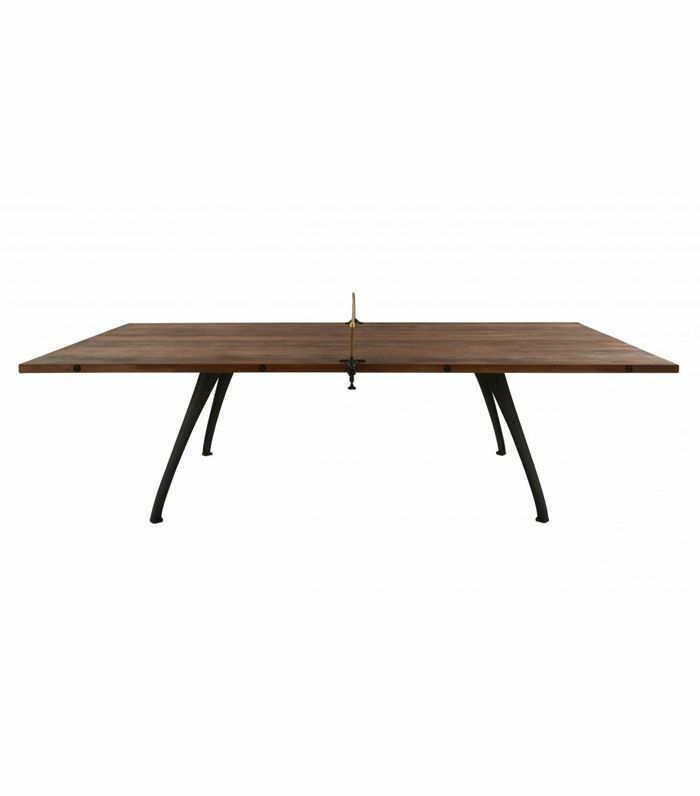 Best of all, gifts start at just $18, so even if you can't rack up enough to get him the ultimate ping pong table, you'll find something he'll love within your budget. 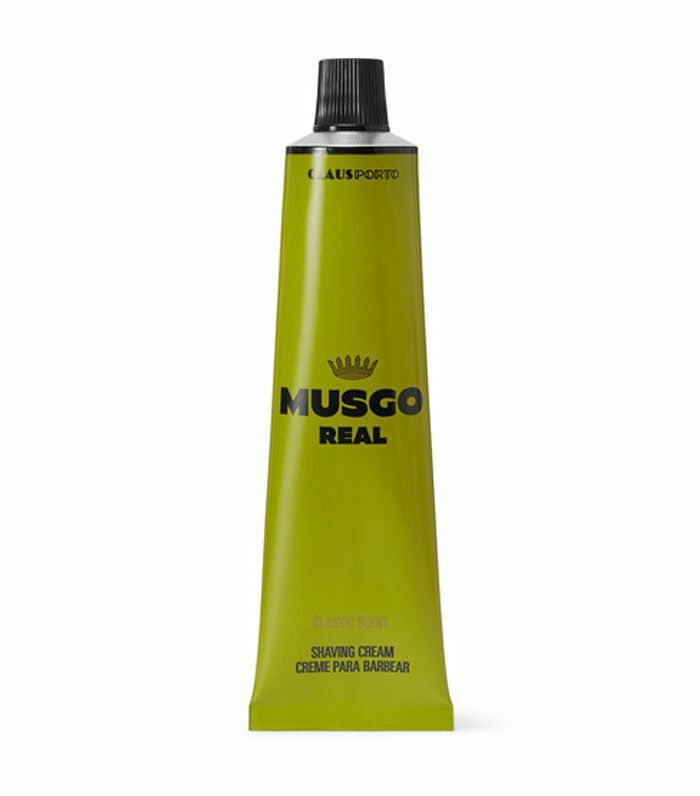 Stop procrastinating and cross this item off your to-do list right now—these are the best Father's Day gift ideas we found this year. 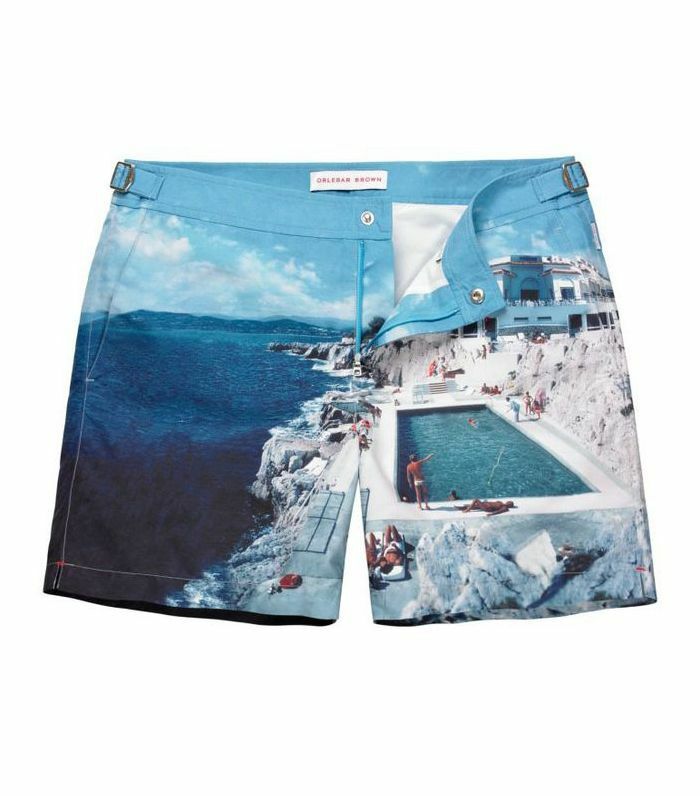 Print your dad's favorite vacation photo directly on swim trunks, and you'll be named child of the year. 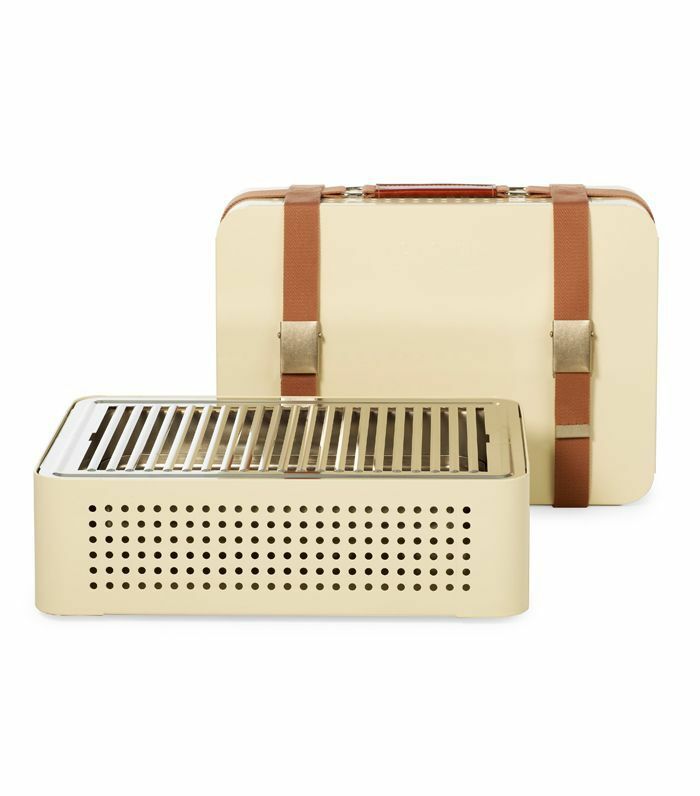 Just imagine the beach BBQs you'll get out of this portable grill. 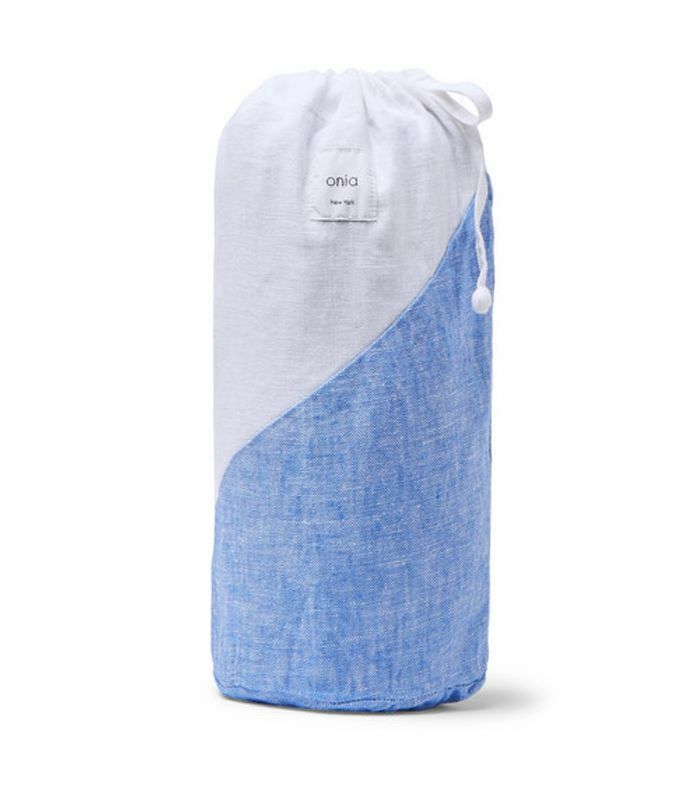 This is the next-level beach blanket your dad never knew he needed. 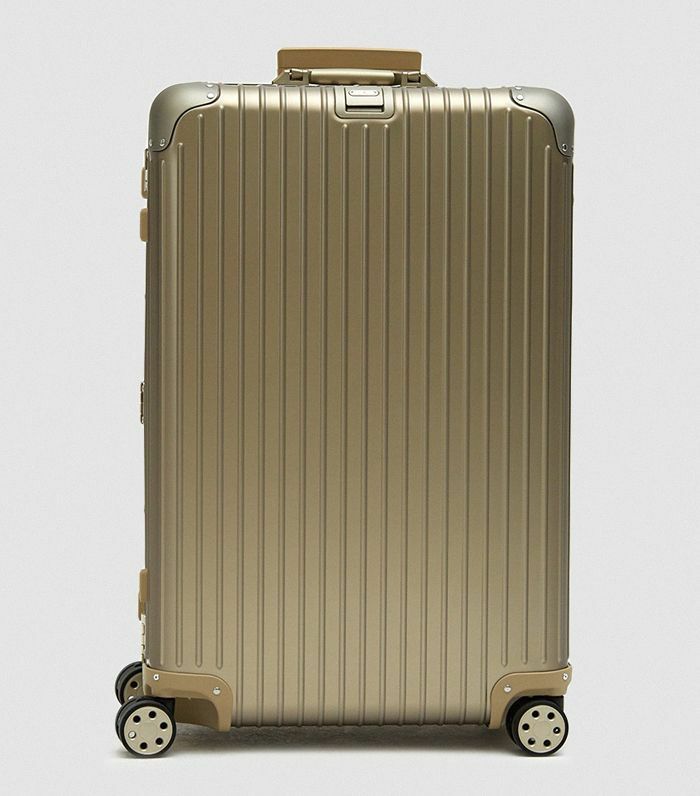 Your jet-setter dad will geek out for this titanium smart suitcase. 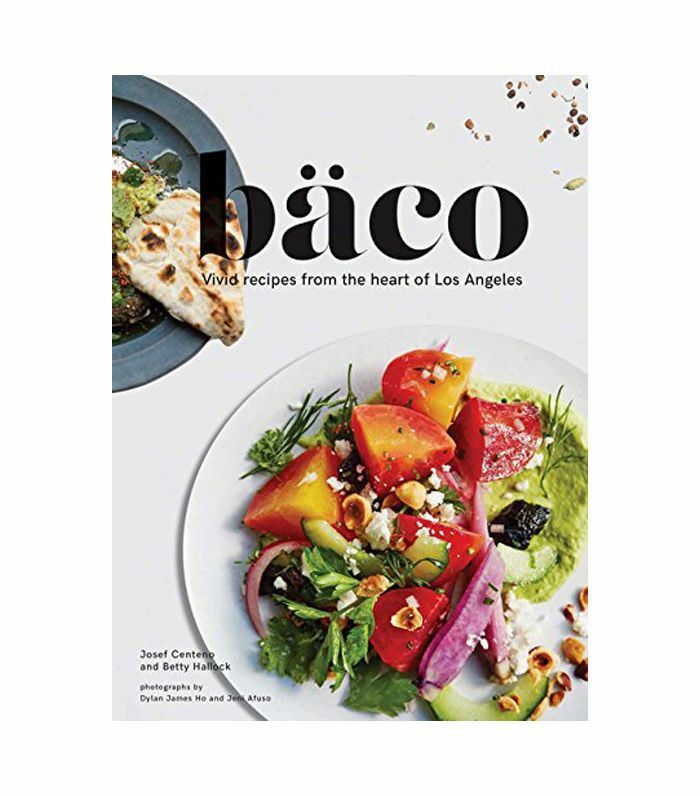 Get ready for your family dinners to be kicked up a notch after you give your dad this yummy recipe book. Nothing says "I thought about this long and hard" like a personalized gift. Help dad choose his next fragrance with Phlur's sample set. 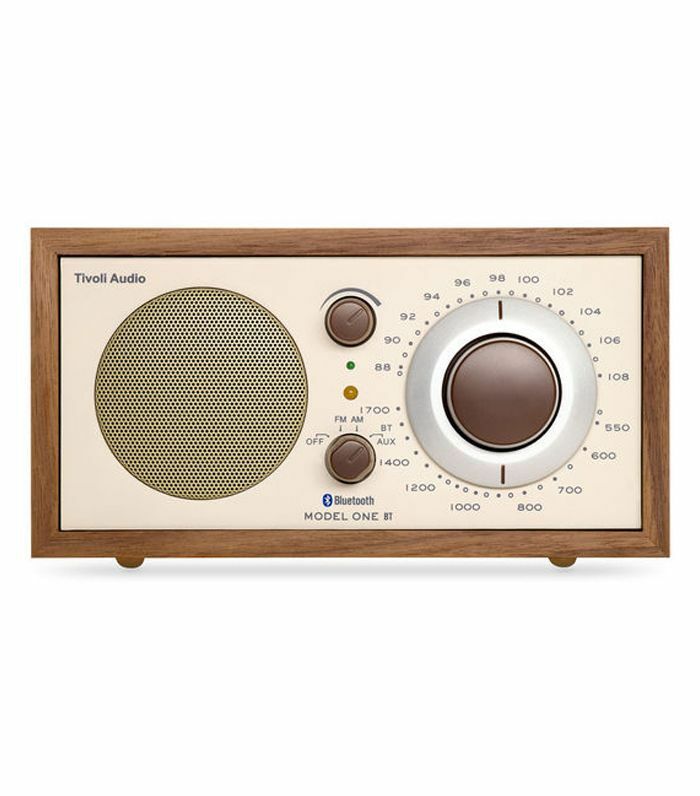 Old-school dads will appreciate the quality of this classic Bluetooth radio. 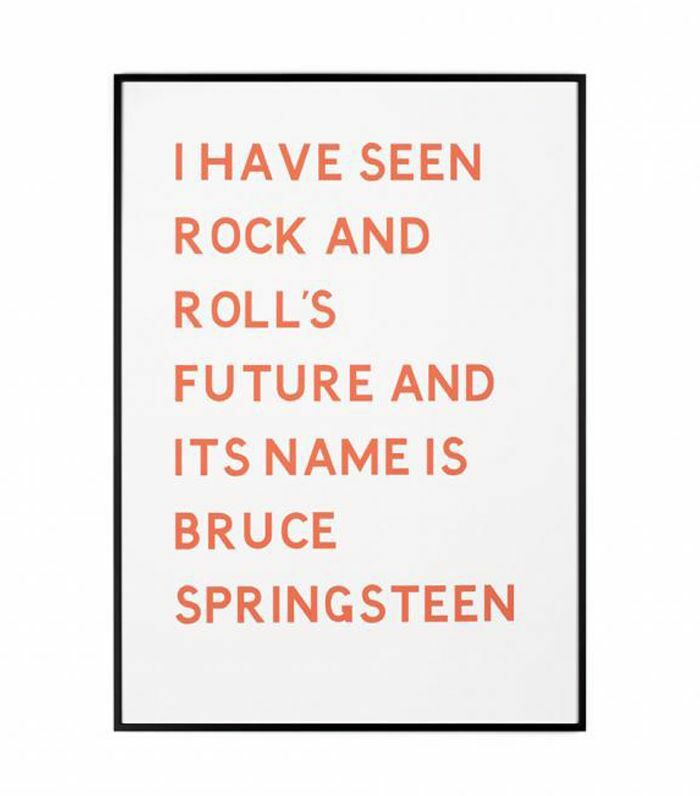 The perfect gift for any Bruce Springsteen fan. 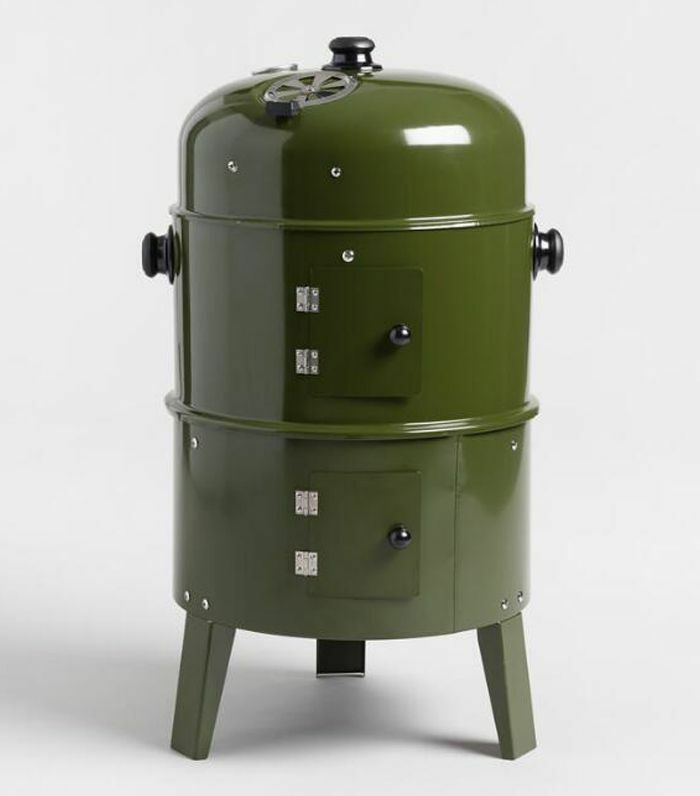 Let the avid BBQ lover in your life experiment with slow-cooked or smoked meat. You'll reap the benefits. 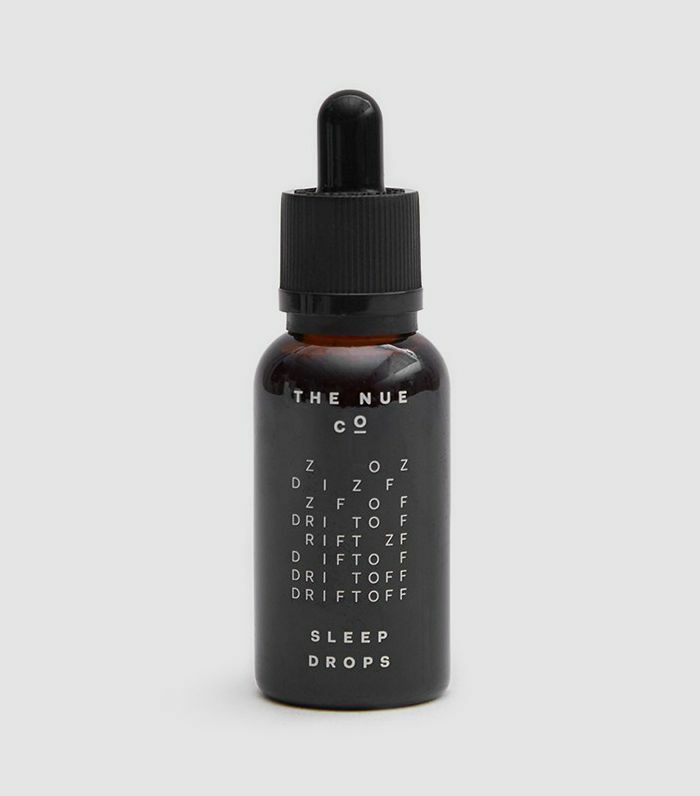 Because we could all need a little more sleep in our life. 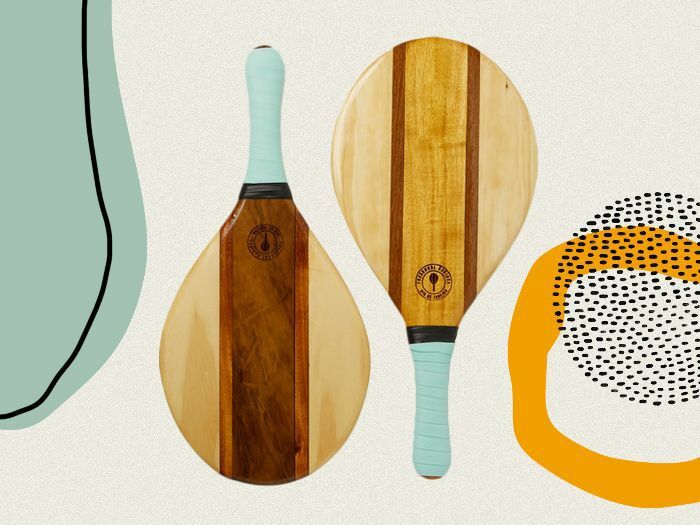 This insanely chic ping pong table is basically the ultimate Father's Day gift. 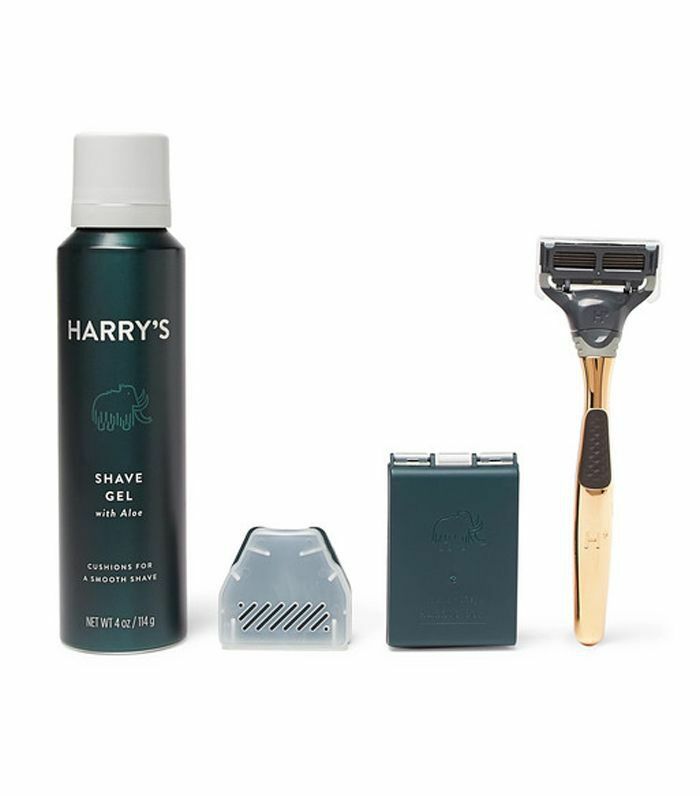 With notes of vanilla, ylang ylang, and vetiver, this will become a staple in your dad's morning routine. This year, Josh Wines paired up with Giftagram to bring you a collection of the best dad gift boxes. 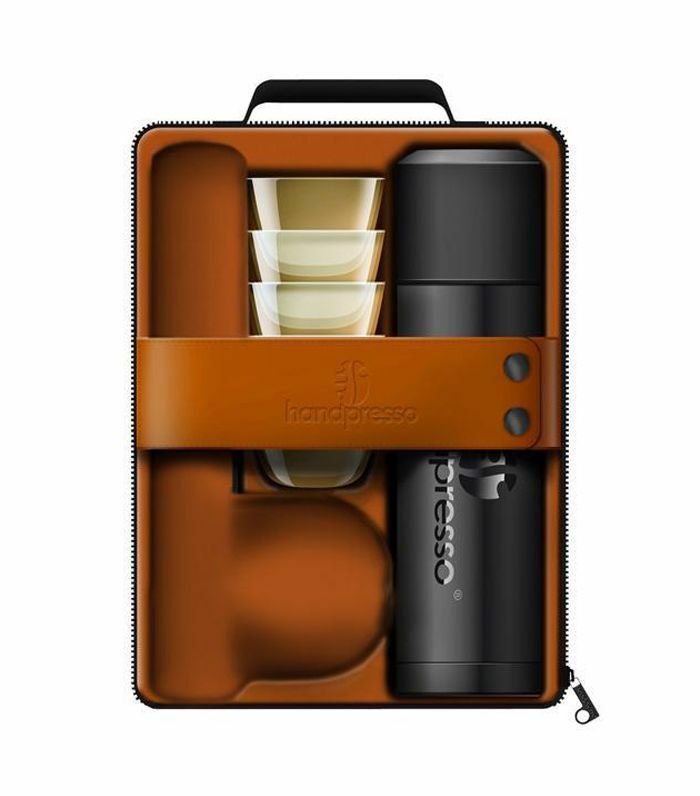 For the dad who wouldn't even think of drinking subpar coffee on a camping trip. 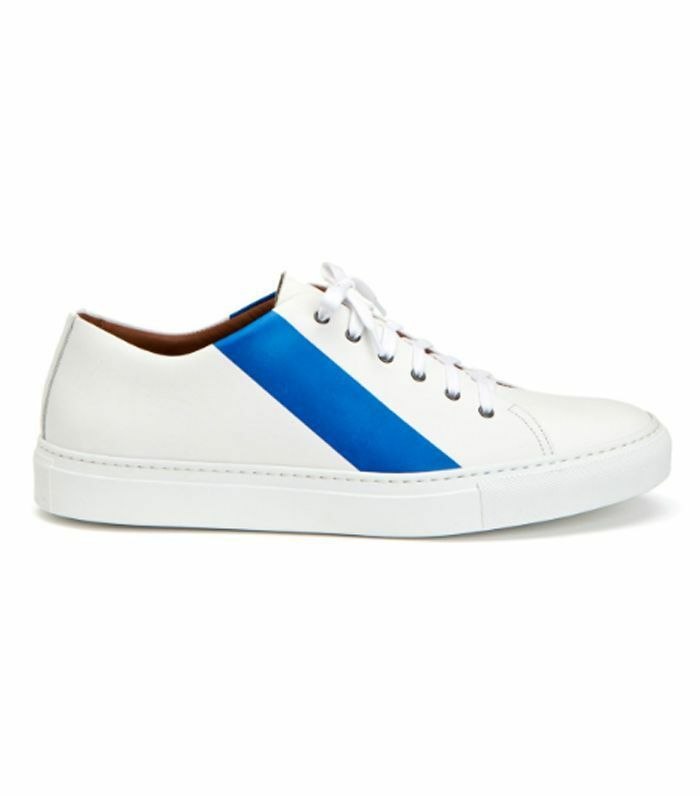 The perfect sneaker for the ultimate "cool dad." 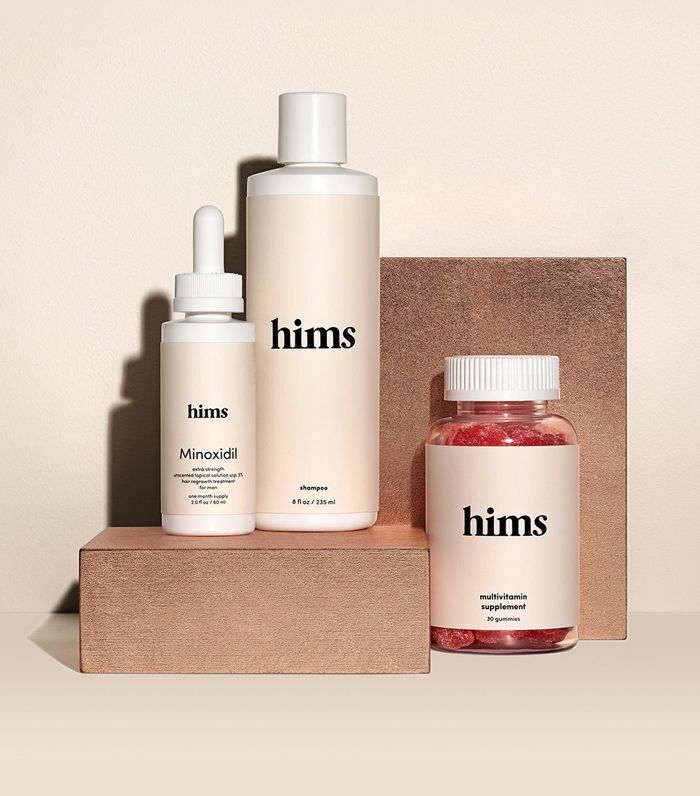 Wellness for men has arrived—and it's insanely chic. 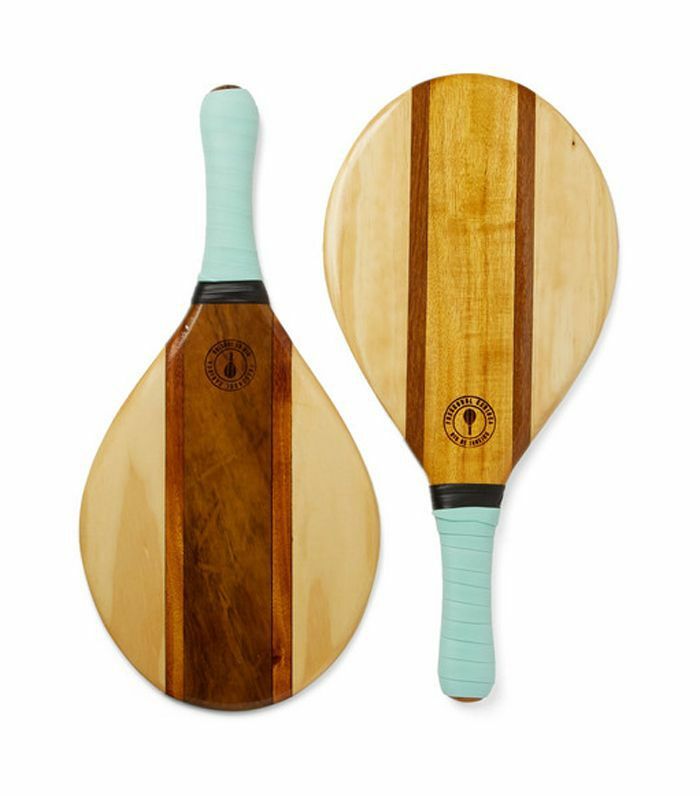 For the beach bum dad who always brings the games. 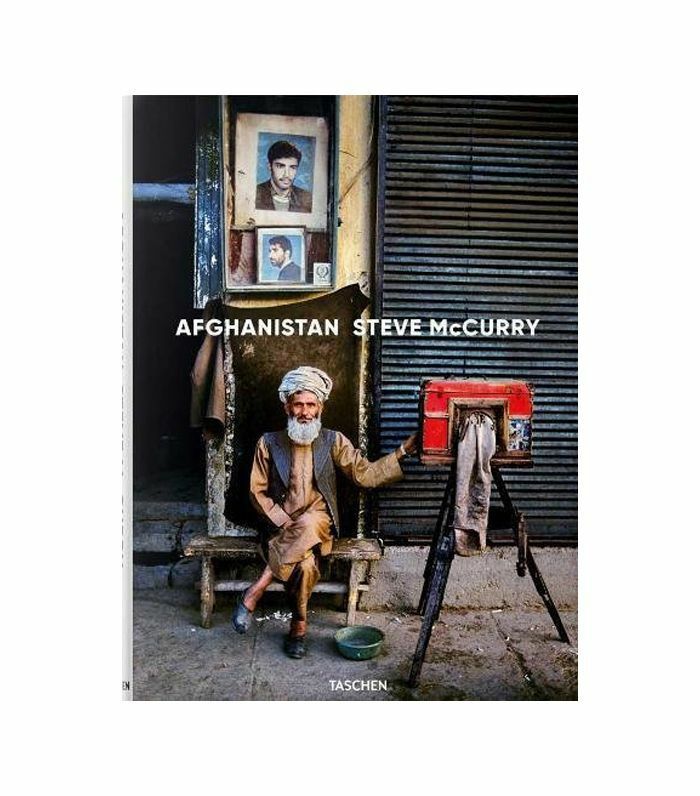 History, geography, photography, and foreign policy nerds will be enthralled by this stunning photography book documenting Steve McCurry's 30 years of documenting Afghanistan. 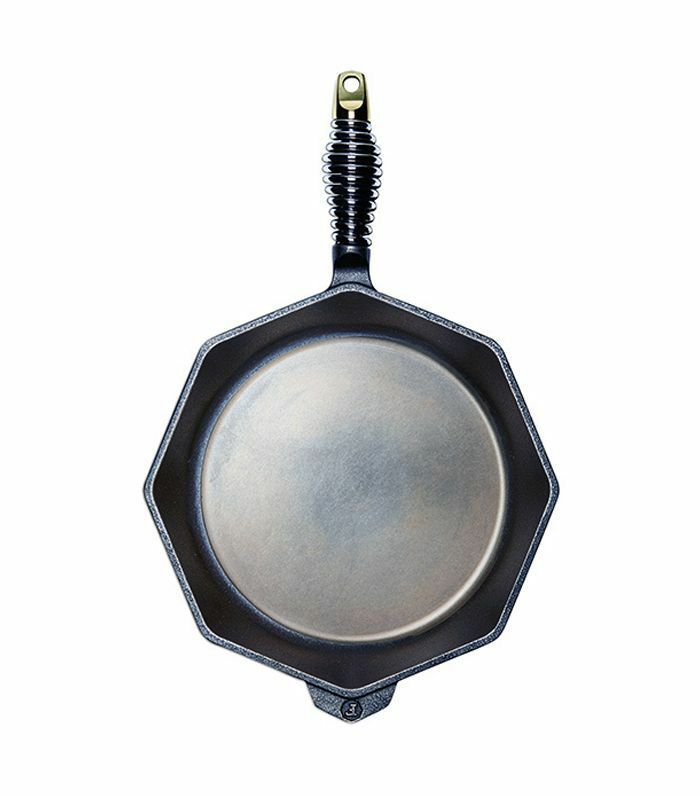 The Rolls-Royce of skillets is always an appreciated gift. 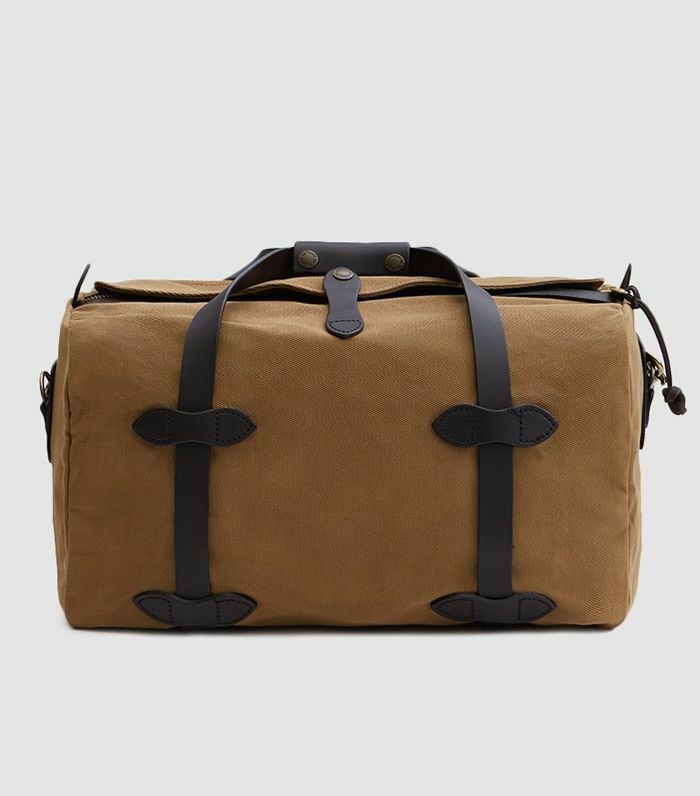 Your rugged adventurer will love this classic duffle weekender bag. 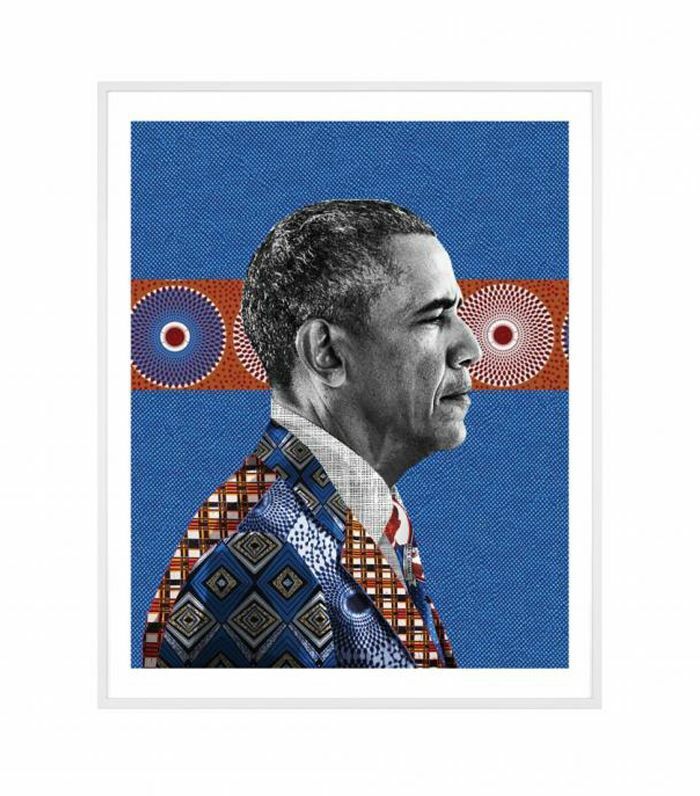 Who wouldn't want a little more of Barack Obama in their life? 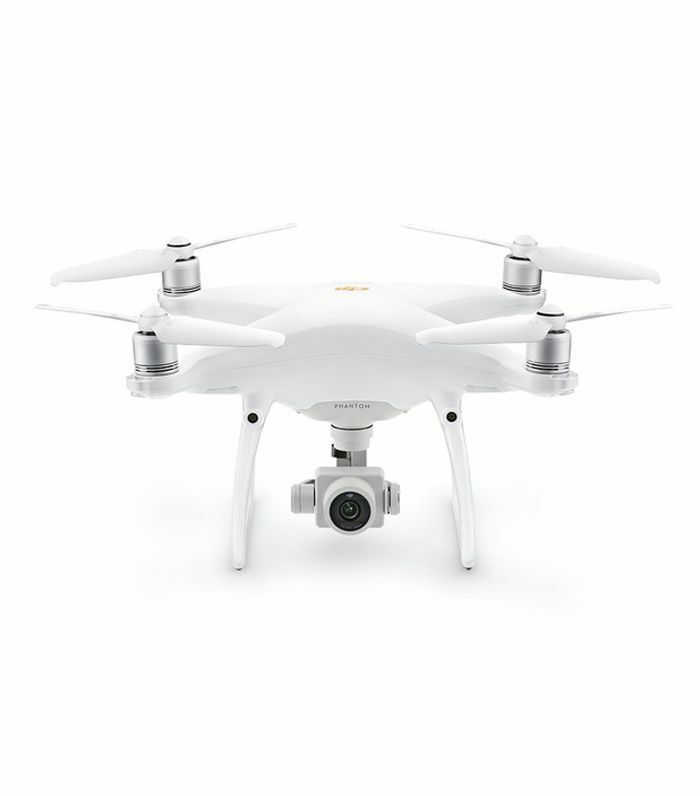 Imagine the endless hours of pure joy your dad will have flying this thing around the backyard. 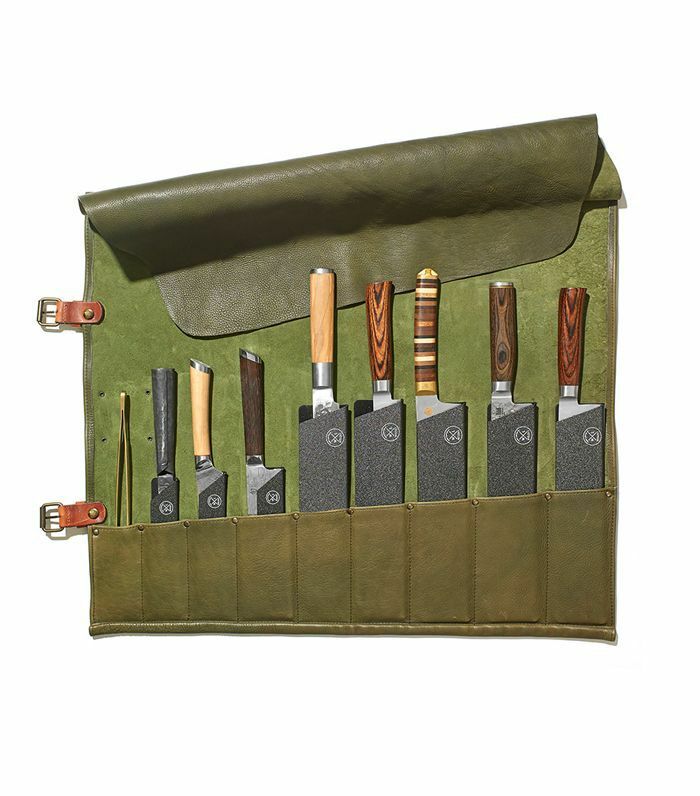 For the cook on the go—this gift is chef-approved. 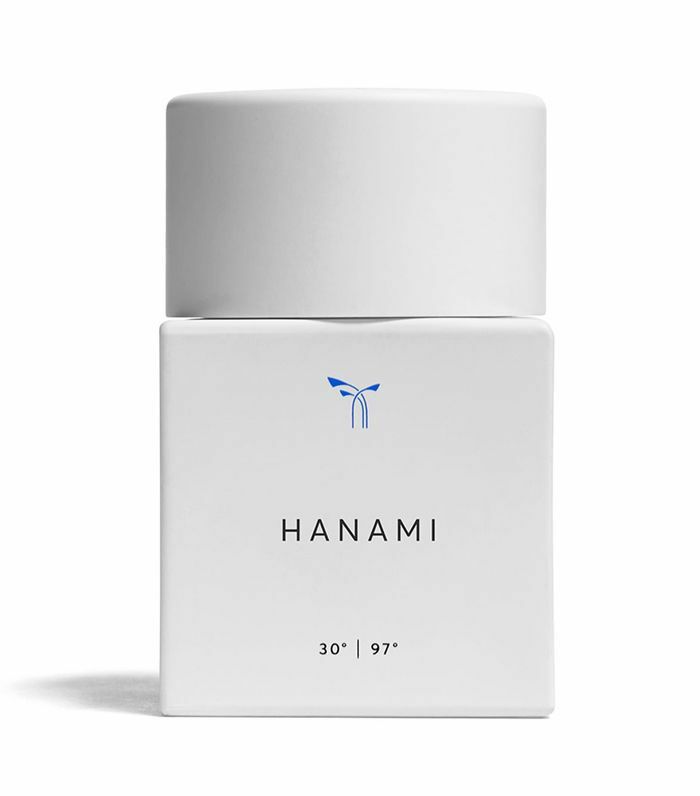 Not just your average shaving set, this is the next generation of grooming. Next up: five whiskey-infused dishes to try this Father's Day.